DESCRIPTION Welcome to this lovely 3 bedroom ( plus 1 bedroom in the basement) 3 full bathroom home in the community of Citadel. The home has an open floor plan. The main level has a large Living Room and a kitchen that opens into the Dining Area which has a door leading you onto a deck overseeing a beautiful landscaped HUGE BACKYARD. The upper floor has 3 full bedrooms and 2 full Bathrooms, plus a laundry room. The fully finished basement has another 3 pce bathroom plus an extra bedroom. The home comes upgraded with hardwood flooring, Granite countertops in the kitchen. Heated flooring in the basement bathroom. The yard comes with an irrigation system. 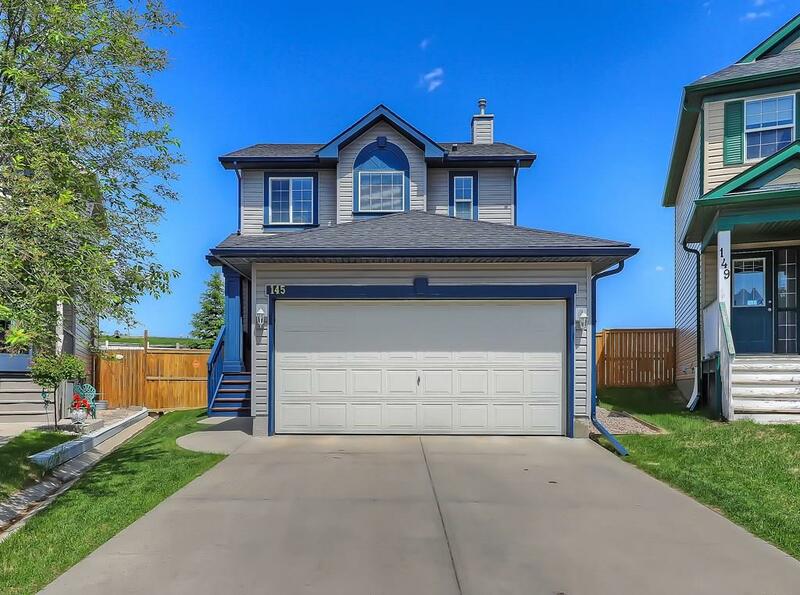 COME BY AND SEE THIS WELL CARED FOR HOME IN A WONDERFUL COMMUNITY! 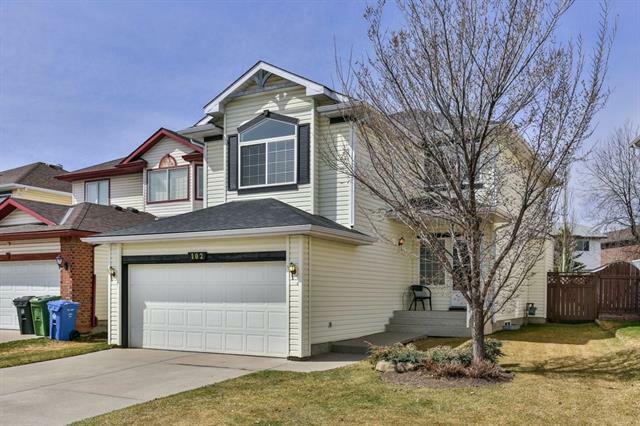 Courtsey of SATHER REAL ESTATE PRO BROKERS LTD..
Home for sale at 145 Citadel Bluff CL Nw Calgary, Alberts t3g 5e3. 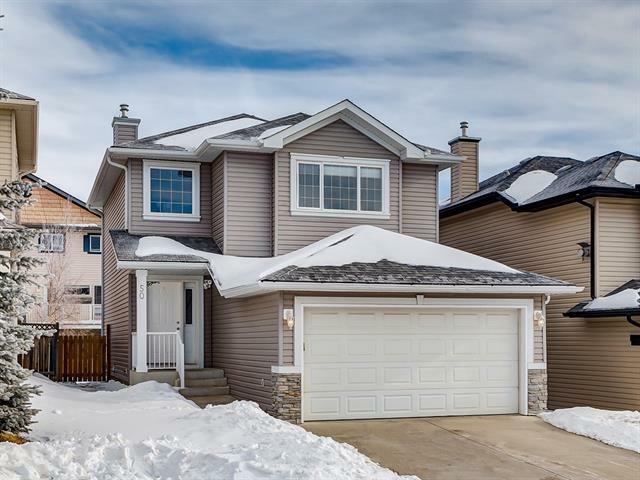 Description: The home at 145 Citadel Bluff CL Nw Calgary, Alberta t3g 5e3 with the MLS® Number C4236753 is currently listed at $444,900.